I’m very pleased with how the LFL turned out. 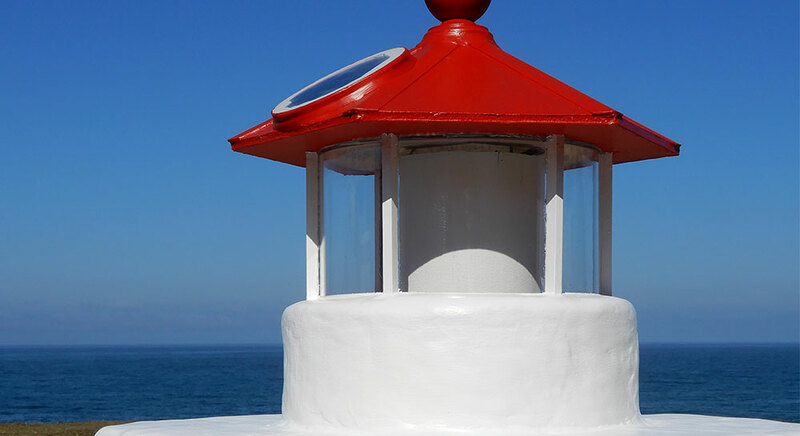 The look is a close approximation of the actual Trinidad Memorial lighthouse. Applying stucco would have been messy, and harder to work with. The Apoxie was perfect! Below are photos pre and post paint. 92 lbs of Apoxie used (yellow purchased from you, and 16 lbs white I had on hand). Thickness over wood: 3/8″. Thickness over sonotube cylinder assembly: 1/2″. I found mixing each 4 lb kit to be easy compared to blending and conditioning a similar amount of FIMO polymer clay. 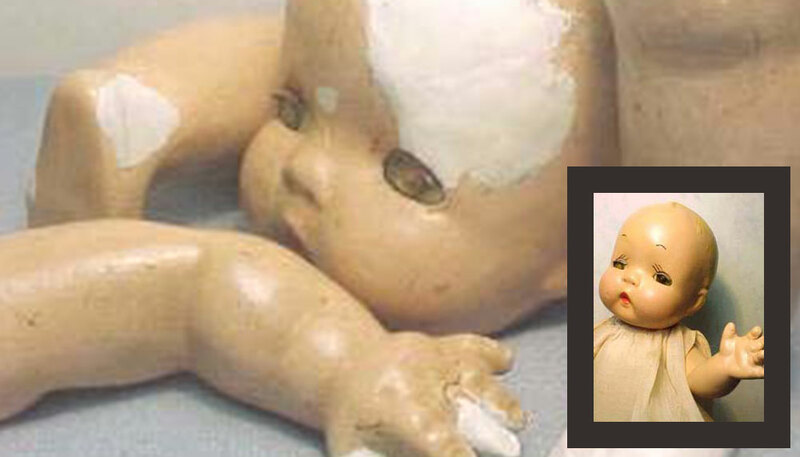 My previous experience with epoxy clay was with Magic Sculpt on a project in 2013. 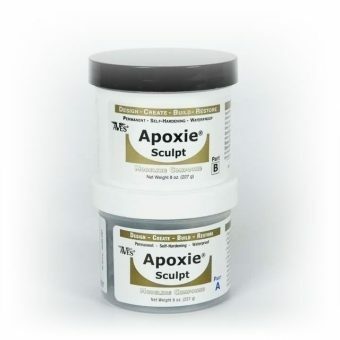 I’m not sure why, but I found mixing the Apoxie in 4-lb kit increments to be very easy compared to my Magic Sculpt experience. This entry was posted in Outdoor Sculpture and tagged Apoxie Clay, Apoxie Paste, apoxie sculpt.